CMI was formed in 1980 to fulfil the need of a specialist, capable of servicing and testing any make of sterilizer or related equipment. From inception, CMI has led the field and developed into one the UK’s largest independent service and spares providers. We offer a wide range of specialist services including, but by no means limited to, servicing, maintenance, testing, validation, installation, and calibration of autoclaves, washer disinfectors, and endoscope reprocessors (AERs), including most ancillaries and appliances associated with a decontamination site. All of our Contract customers receive a FREE 24/7 help-line where you are guaranteed to speak to a fully qualified engineer. 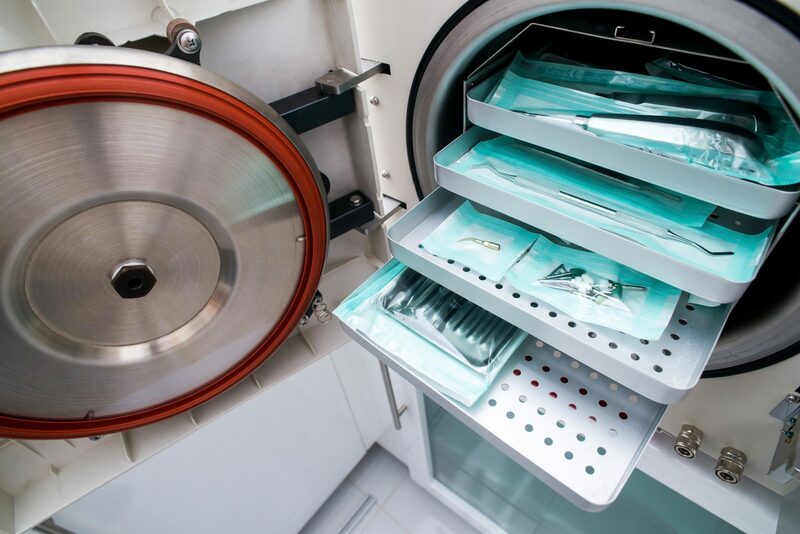 Committed to offering an all-encompassing service that truly meets your needs, we are also the UK’s largest independent spare parts and consumables stockist for most of the major autoclave manufacturers. The demands of the UK and European guidelines and standards can be daunting. CMI conduct and advise on the most efficient and cost effective ways of compliance. Using only the most sophisticated equipment with calibration traceable to National Standards, the customer is assured that the equipment validated by CMI is auditable to the required level without fear of being rejected by the auditing agent. With engineers based all around the country, we’re perfectly equipped to offer a UK-wide service. All our engineers are highly trained and skilled with extensive experience working alongside the industry’s leading manufacturers, including Getinge, Rodwell, Steris Hamo, BMM Weston, SAL, Dawmed, Lancer, Prestige, LTE, MMM, Eschmann, and more. The fact that we were the very first independent company within this sector to obtain ISO quality systems registration is testament to this ethos. Thanks to our Rapid Response call out service, you can rest assured that we’ll always be there when you need us. Whatever the problem and whatever you need, simply call our breakdown helpline, and we guarantee you’ll speak to a fully qualified engineer straightaway. If you require any further information about our extensive range of services, please don’t hesitate to contact us.